The Department of Transportation employs strict guidelines for any business which transports low-pressure stainless steel cylinders containing compressed gas and other chemical materials. 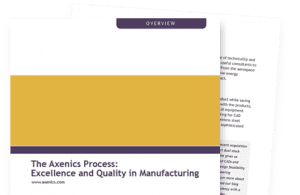 These guidelines are set forth by DOT Pipeline and Hazardous Materials Safety Administration (PHMSA), and in accordance with the Compressed Gas Association (CGA). DOT specifications are designed to regulate the strength and quality of stainless steel cylinders, and therefore requires that stainless steel cylinders are tested every 3, 5, 10, or in exceptional cases, 12 years. The frequency with which a cylinder must be tested depends upon the age of a cylinder, the type of gas or chemicals it contains, the particular material of the cylinder, and its OEM rating. See the following chart for the requirements specific to cylinder type: Recertification Chart. DOT cylinders are required to be marked with a specific rating, and each required marking must be maintained so that it is clearly legible at all times. 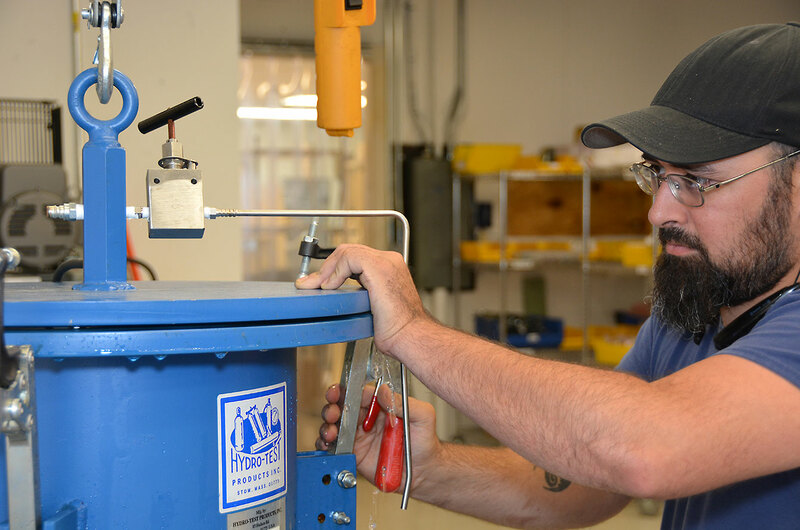 When a cylinder is retested or rebuilt, the marking must be updated as necessary to continue to meet this requirement. Cylinders that are certified to transport higher pressure limits can be used, if necessary, to transport what would otherwise be placed in a lower pressure canister. For example, cylinders certified for DOT-4B500 use are authorized for use where DOT-4B300 certification is indicated. 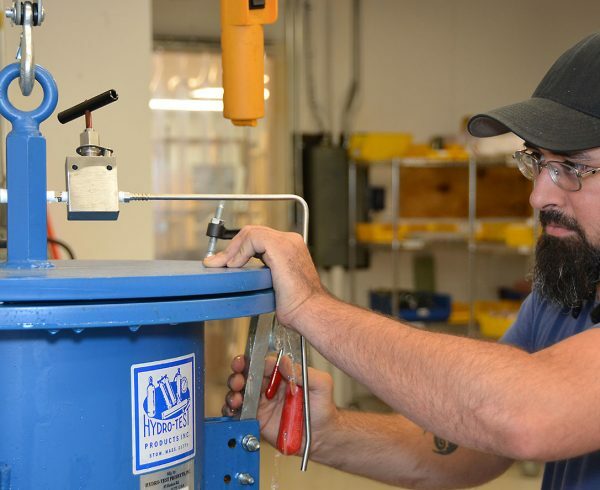 In order to maintain DOT compliance, the cylinders must be periodically tested by a certified DOT testing facility. The testing facility should be equipped to test, inspect, certify, repair and/or rebuild low-pressure stainless-steel cylinders according to the appropriate methods for hydrostatic testing. A facility may be certified for testing one or more ratings of cylinders. Therefore, it’s important to research any businesses offering DOT cylinder testing services, to ensure that they are certified to test to the particular cylinders that are being transported. Hydrostatic testing is one of the most effective ways to test the structural integrity of stainless steel cylinders. It can also help businesses to effectively prevent potential disasters that may occur due to use of structurally weak cylinders. In addition, companies can avoid penalties from DOT for not complying with cylinder testing certifications. 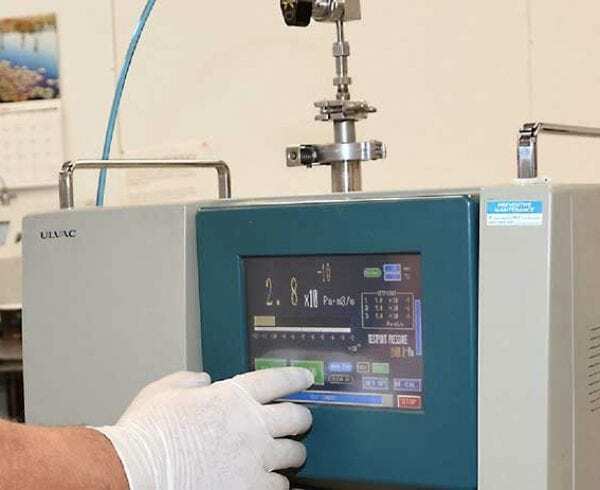 We use a state of the art hydrostatic tester to perform requalification testing. Cylinders are inspected for leaks, and the integrity of each unit is confirmed. If you have low-pressure canisters that require certification or recertification, please contact us to discuss your specific needs. Learn how we go from design to finished product.